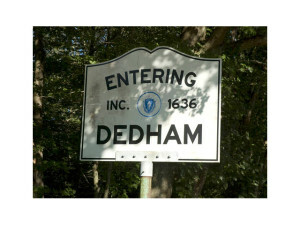 If you live in Dedham, MA and need a professional to get rid of pests for your residence or business then you’ve come to the right place! With offices located right on Old Colony Ave. in South Boston, MA Johnny B’s Pest Control is only a phone call away! If you want to have your problem elimated by a trusted and knowledgeable professional then call Johnny today at (617) 921-9837.